Personal health records and patient portals have huge benefits for patient care, however, some of the most vulnerable groups of patients face barriers to using these technologies. A 2014 study measured the Internet use of 19,000 Americans age 65 or older who did not reside in nursing homes between 2002 and 2010. The study, published in 2014 in the Internal Medicine edition of the Journal of the American Medical Association found that overall, Internet use rose from 21 percent at the beginning of the study to 42 percent at the end, Reuters reported. However, the Internet use of seniors with functional impairments grew from only 10 percent in 2002 to 23 percent in 2010. There are a many issues that can prevent the elderly from taking advantage of patient portals. In addition to cognitive issues, seniors may have arthritis and other rheumatic conditions that make it difficult for them to move a computer mouse or type. Others may have poor vision, which makes it difficult to read the text on a screen. 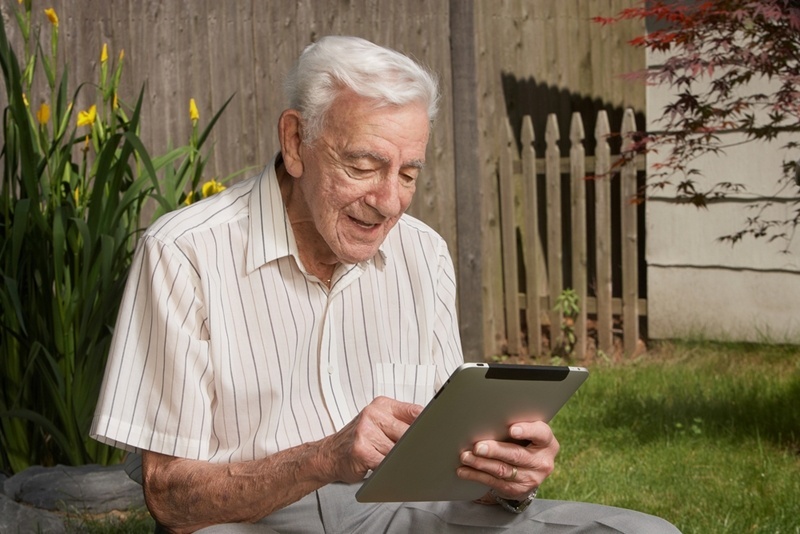 However, the elderly are not the only group that face obstacles to patient portal access. Patients that are English language learners (ELL) can also be left behind once electronic systems are implemented due to the language barrier. 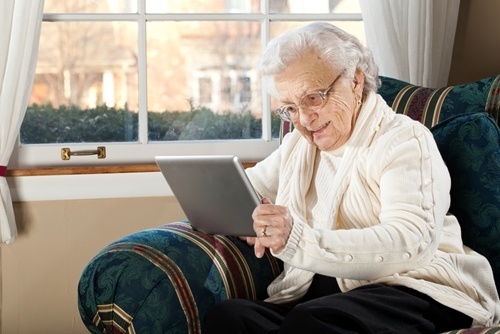 Tablets allow for a wider range of motion and may be easier for seniors to use. According to a 2010 study by the Federal Interagency Forum on Aging-Related Statistics, 46 percent of men age 65 and over and 31 percent of women age 65 and older have trouble hearing while 13 percent of men and 15 percent of women in the same age range have visual impairments. Those numbers are even higher for individuals 85 and older, with 59 percent having hearing trouble and 23 percent having vision issues. For PHRs to truly deliver the best possible patient care, they must respond to and accommodate these prevalent sensory issues. Based on their findings, the authors of the JAMA study suggested that electronic systems include software that reads text aloud to users. This would enable visually impaired patients to more effectively use the systems.  Pairing this feature with voice-recognition software that allows users to speak into a microphone and have their words converted into text would be even more beneficial, since this feature would also enable patients with arthritis and other muscle movement issues to use PHRs and patient portals easily. For recent immigrants to the U.S. and patients who do not know English or speak it as their primary language, the value of patient portals and PHRs can be lost. For medical centers in areas where there are a large number of ELL patients, hiring bilingual healthcare professionals and interpreters can be very beneficial for increasing the use of PHRs. For example, East Boston Neighborhood Health Center is located in a diverse area and sees more than 250,000 patient visits each year. To help more of its patients use its patient portal, the center offers interpreter services for 24 languages, and most of its staff are bilingual in English and Spanish. Even if a healthcare center or medical practice lacks the resources to offer interpretive services, there are variety of free or inexpensive tools available for use on the Internet that can translate technical documents and web pages. Allowing proxy access to patient portals for caregivers can help improve care. If a patient has significant cognitive or visual impairments or does not know English, allowing a proxy to access online portals for them is another way to make technology more accessible for vulnerable groups. The Institute for Family Health began allowing proxy access for caregivers and family members to improve online access for ELL patients, according to HealthIt.gov. To be granted access, the proxy was required to fill out a release form, and access could be canceled at any time by the patient. By allowing proxys to use PHR system patient portals on behalf of the patient, medical centers can help ensure that they receive all relevant health information and data from their patients, regardless of their primary language. Proxy access is also beneficial for seniors, since caregivers of severely impaired patients can vouch for them and make sure they receive necessary care. While a decade ago the only way to access PHRs and patient portals was through a computer, there are many more options available today. 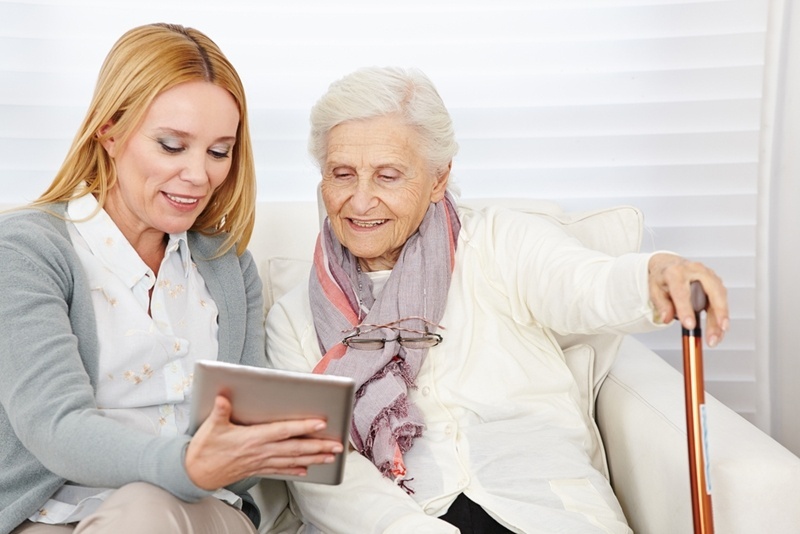 Tablets, smartphones and motion-sensor devices all allow for a larger variety of interaction, and thus may be easier for seniors to use, noted the JAMA study. Devices with large touchscreens respond to many types of movement, while computers are limited to mouses and keys, which are difficult for many seniors to operate. And according to HealthIT.gov, low-income patients now have greater access to smartphones than computers, so make sure your PHR and patient portal are mobile-compatible. "Low-income patients now have greater access to smartphones than computers." Recognizing that each patient is different and faces unique challenges will help healthcare providers better connect their patients with technology. For seniors and ELL patients, this means electronic systems that simplify complex information and present data in a clear and easy-to-read manner. Christopher Langston, Ph.D., program director of the John A. Hartford Foundation recommended that for healthcare professionals to help seniors use technology, they must develop and maintain PHRs that prioritize "patient-centered" care. "For the older adult with multiple chronic conditions and the potential for conflict among care plans, the EHR must help the care team reconcile plans and treatments under the overall organizational principle of meeting the patient's own goals for his or her life," wrote Langston. Related to simplifying systems is providing personalized assistance to each patient. The JAMA study stated that while sensory-friendly software and tools can help impaired or ELL patients, having staff train patients in using electronic systems is one of the most effective ways to increase the use of online records systems and portals.